You know nothing, Bruce Wayne. It's still unknown who'll be taking on the role of the Caped Crusader in Matt Reeves' The Batman, but a new rumour states that one surprising name was at least in the frame at some point. 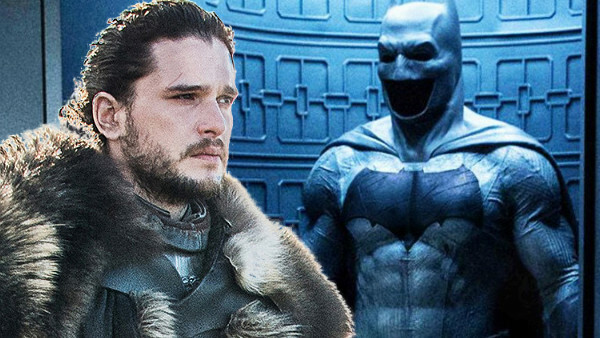 According to Revenge of the Fans, earlier this year Warner Bros had digital mock-ups made of what Kit Harington - aka Jon Snow on Game of Thrones - would look like as Batman. It's not an uncommon practice for studios to do this, especially if the actor in question is busy on other projects, but it does typically suggest they're being considered for the role. Harington, at 31, is in the right sort of age bracket that Reeves is reportedly looking for, although at 5'7" he's a little on the short side for the Dark Knight, but then the Planet of the Apes director might not be too hung up on that (Jake Gyllenhaal, previously the favourite, is 6'). Harington can certainly do brooding, and after Thrones is a big enough name for the role, although he hasn't shown too much range outside of Westeros, so he'd be a dubious pick. That said, as RotF note, there's no reason to believe this went further than having the mock-ups made. The publication also note that Jack O'Connell and Noah Centineo have been linked to the project, though it's unclear in what capacity exactly, while they're also teased another name they won't reveal yet. 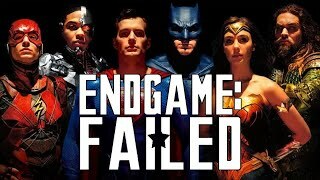 All of this needs to be taken with a pinch of salt right now, but hopefully with The Batman expected to start shooting next year, it won't be too much longer before we get confirmation about Ben Affleck's status and exactly who's playing Bruce Wayne. Do you think Harington would be a good choice for Batman? Let us know down in the comments.